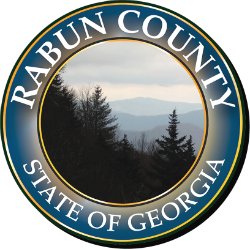 Welcome to the Rabun County Sheriff's Office website. 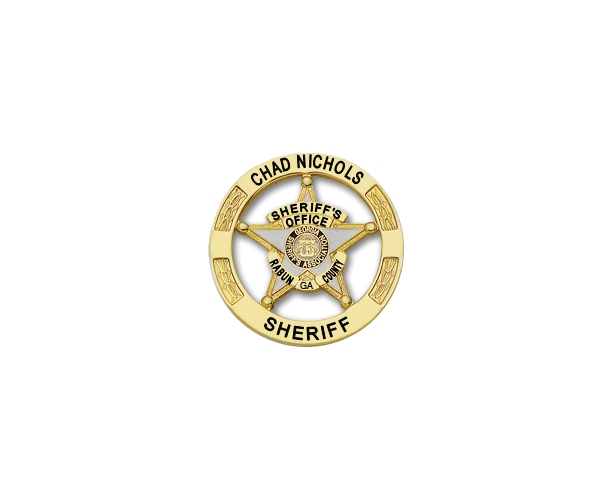 I hope that you will be able to use this site to become better informed about your Sheriff's Office and the services that are provided. Your Sheriff's Office is a full service law enforcement agency. What does this mean? First, I would like to give you a brief background on the office of the sheriff. The first known reference to the "sheriff" occurs in the Book of Daniel in the Holy Bible. The title began taking modern form in medieval England when one helped maintain law and order. On the American frontier, sheriffs helped safeguard places in lawless territories. 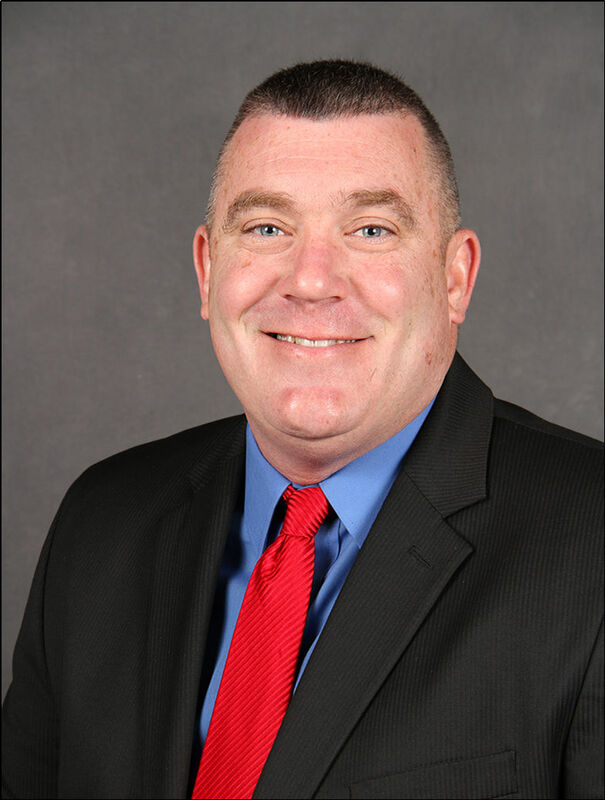 The Office has evolved further to the modern point as the Sheriff being a constitutional, elected officer and the chief law enforcement officer of the county. COURT DUTIES - Sheriffs maintain the safety and security of the courts, serve court papers, and perform other court related duties. JAIL ADMINISTRATION - Sheriff's Offices operate county jails and are solely responsible for the custody, safety, and health of inmates. These duties and mandates along with many other responsibilities make your Rabun County Sheriff's Office a full service law enforcement agency. 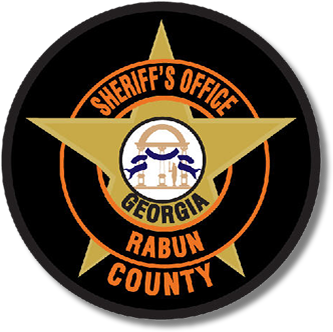 I am proud to lead the men and women of the Rabun County Sheriff's Office and serve as your Rabun County Sheriff.